The decision to have another baby is a very personal one and sometimes you and your partner may not agree about the prospect or the timing. The decision to have another baby is a very personal one and sometimes you and your partner may not agree about the prospect or the timing. It may be helpful to discuss future children with a doctor or paediatrician. 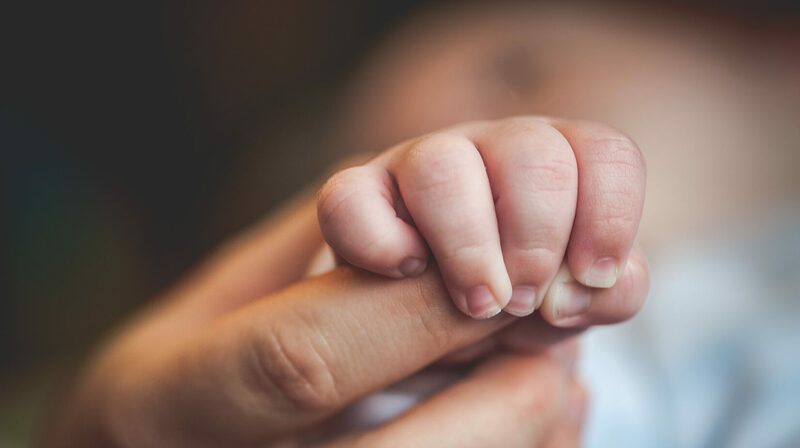 You may find that having another baby can be a worrying time, with many mixed feelings: happiness and anxiety, overwhelming love and fear of loving too much. If your child was over a year old, you may already be pregnant again, or have another very young baby. If you are in a new relationship your new partner may have difficulty understanding your thoughts and feelings, especially if they have not experienced the strength of the bond that exists between a parent and child. It is helpful to talk honestly about such feelings and to try to show patience if they lack understanding at first. It may be helpful to show your new partner this leaflet and other literature on sudden infant death. Whatever your situation, contact with the Care of Next Infant (CONI) programme can be a great support. The Lullaby Trust’s Care of Next Infant (CONI) programme is available to support bereaved parents when they have another baby. Using symptom diaries, movement monitors, thermometers, weight charts and regular visits from health visitors, parents can monitor their baby’s progress, helping to ease some of the worries. The scheme is available through many hospitals and community health centres. It is important to mention that unfortunately the CONI scheme isn’t available everywhere and can differ between areas. This depends whether the programme has been commissioned as an element of the local Health Visiting services. As you can imagine, we’d like CONI to be available absolutely everywhere and we’ll continue pushing to gain funding for the programme.